Milford, New Hampshire artist, Phil Bean, will exhibit a display of oil landscapes at the Jaffrey Civic Center beginning June 1 through June 29 in the Auditorium Gallery. There will be an Opening Reception on Friday, June 1 from 5pm to 7pm. 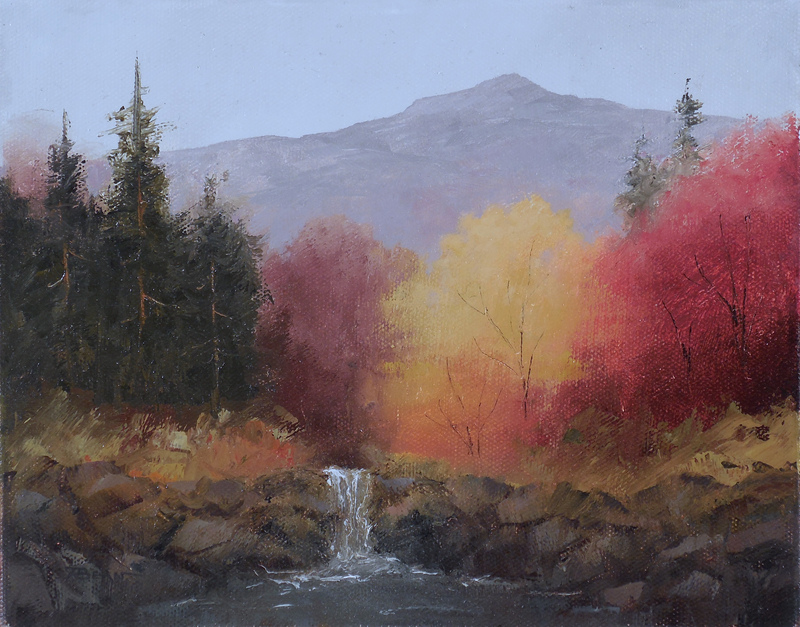 Primarily a self-taught artist, with additional art courses and painting workshops in both oils and watercolors, Phil is a current Signature member of the New England Watercolor Society & Alaska Watercolor Society, juried member of the New Hampshire Art Association and associate member of Oil Painters of America. His oils and watercolors have been included in both national and regional exhibitions. Phil looks forward to the challenges of a new painting. His artworks are developed in the studio from reference studies and outdoors, en plein air where he draw on the inspiration from the effects of light and shadow on landscapes and classic architecture. Painting at other locations in the US and Ireland have been a great source of learning and inspiration for Phil as well. Both the exhibit and reception are free and open to the public. The Jaffrey Civic Center, is located at 40 Main Street, Jaffrey, New Hampshire, parking in rear. We are a designated 501(c)3 non-profit dedicated to art, education and civic activities. Hours are Monday through Friday, 10 am- 12 noon, 1to 5 pm and Sat 10-2. Admission is always free. For more information about us, call 603-532-6527, e-mail us at info@jaffreyciviccenter.com.